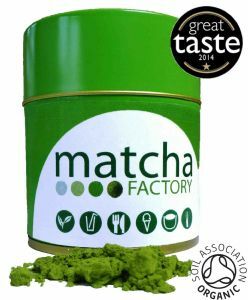 Our organic expert signature grade matcha. First Blossom is organic, from Uji, Japan and is packaged in 30g matcha caddies. The dimensions of the caddy are 60mm in diameter by 68mm high. The recommended wrap around sticker would be something in the region of 185mm by 35mm.